New Hampshire's next education commissioner has been confirmed, despite concerns from the public and state board of education about his lack of a professional background in public education. Frank Edelblut, a businessman who homeschooled his children, was Republican Gov. 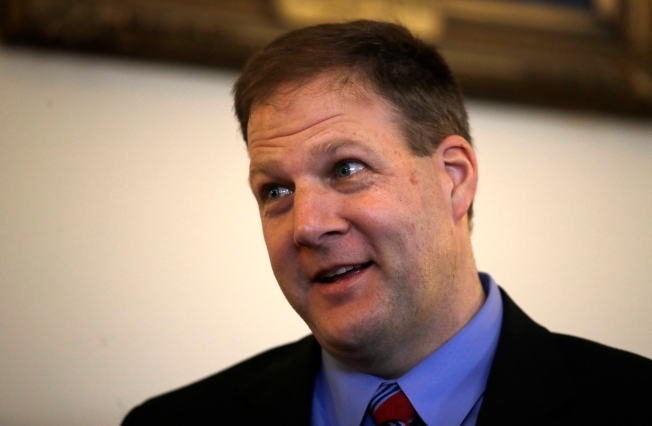 Chris Sununu's choice for the post. The GOP-controlled Executive Council confirmed him on a party line vote Wednesday, 3-2. Democrats say Edelblut is not qualified for the job and not committed enough to public education. But Republicans say Edelblut will both improve public schools and expand options for parents and students. Edelblut advocated for more school choice as a Republican candidate for governor last year. His confirmation comes about a week after U.S. Senate Republicans confirmed Betsy DeVos, a school choice advocate and wealthy Republican donor, to lead the U.S. Education Department.